Coach Jim Johnson was on tonight to share the incredible story of Jason McElwain and his 6 keyes to success. Coach Johnson is a legend on the basketball court, but takes deep pride and honor in his ability to help people off the court. Coach has a great perspective on life and I know you will gain from his wisdom. 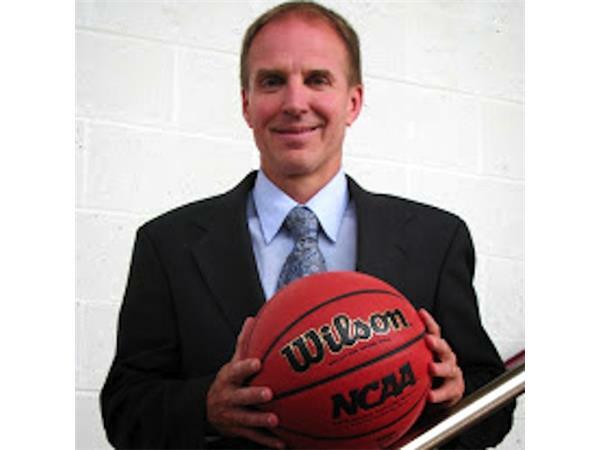 As a motivational speaker, Coach Jim Johnson brings to the platform the leadership lessons he learned from his almost 30 years experience developing winning high school basketball teams. 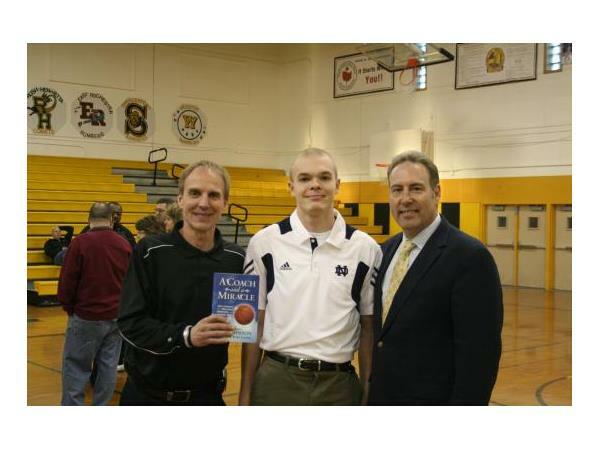 One particularly powerful lesson happened on February 15, 2006 when Coach Johnson inserted his autistic team manager, Jason McElwain (J-Mac) into the final home game of Greece Athena High School in Rochester, NY. That night, J-Mac scored 20 points in just over four minutes - 18 of those points were from the 3-point range. 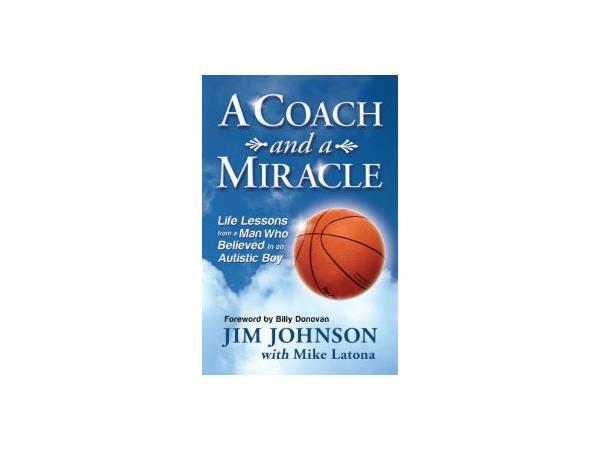 The title of Coach's book "A Coach and a Miracle - Life Lessons from a man who believed in an autistic boy" is also reflected in his main keynote presentation "Dreams Really Do Come True". Both his book and his keynote presentations provide a powerful combination of compassion in action and inspiration, while motivating people in all walks of life. Coach speaks to corporations and associations at conferences and conventions all over the country as well as being a frequent speaker in the academic arena from high schools to colleges and universities as well as to meetings for academic administrators and support staff.